Bill is considered by his clients as a go-to source for strategic counsel regarding transition planning for architecture, engineering and environmental consulting firms. He has helped develop ownership transition programs for a number of the leading professional service firms for more than 30 years and speaks extensively on the topic. He also advises professional services firms in such areas as contract negotiation, risk prevention and dispute resolution. Bill also has an extensive knowledge of mergers and acquisitions and has handled transactions ranging from $1 million to $250 million in enterprise value. For his clients who don’t have in-house counsel, Bill serves as their trusted business adviser, guiding them on their day-to-day legal issues and providing strategic long-term solutions to help them meet their goals. 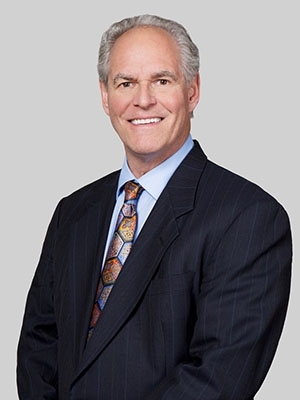 Bill also serves as co-chair of the firm's Architecture, Engineering and Design Professional Firms practice, as well as the Business Succession Planning practice.